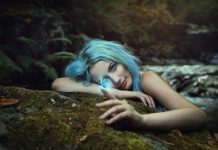 Guidelines for how to be sure whether you have really met your true Twin Flame, plus some advice on the nature of the Twin Flame Connection. From Recognition and Awakening to Twin Flame Union – what’s really going on behind the scenes on your journey? 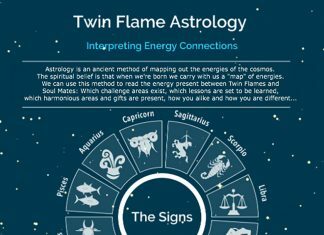 And what’s the real cause of the infamous Twin Flame Running and Chasing? It’s all here in this infographic. #5) What is Twin Flame Ascension/ How can I Make The Journey less of a Struggle? 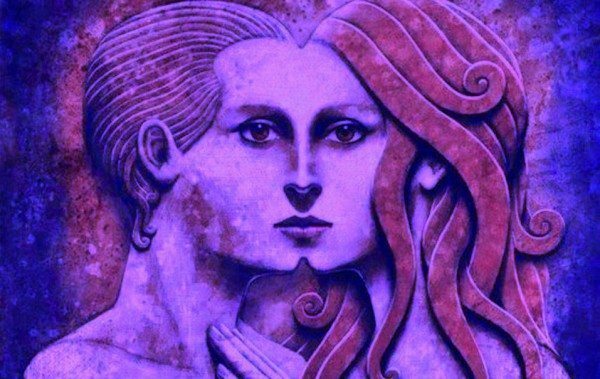 #7) Twin Flame Monogamy – Are Twins Made to Be Only With Each Other? Most Twin Flames Fear this more than Anything: Your Love suddenly up and leaving, often to block you completely. We take a look at what’s Really Happening Beneath the surface with Twin Flame Running, plus how you can remedy it. #10) How can I Communicate with my Twin Flame during Separation? 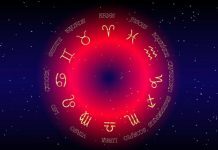 I couldn’t end this on a low note, so to cap things off I’d like to include a reminder of all the upsides of the Twin Flame connection – it really can be a beautiful as well as life-changing journey!